Fishing VIP's Page. 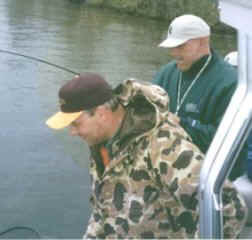 Highlights from some special fishing trips. 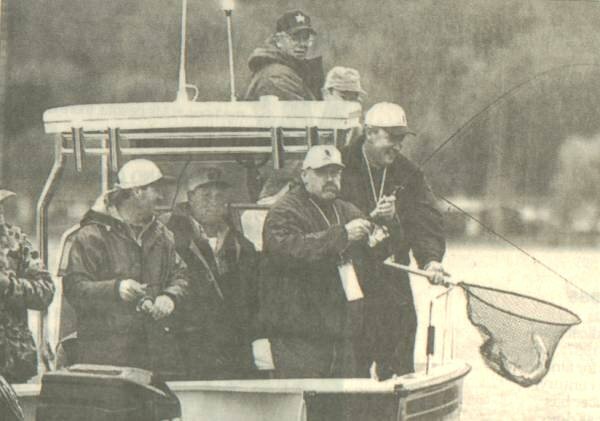 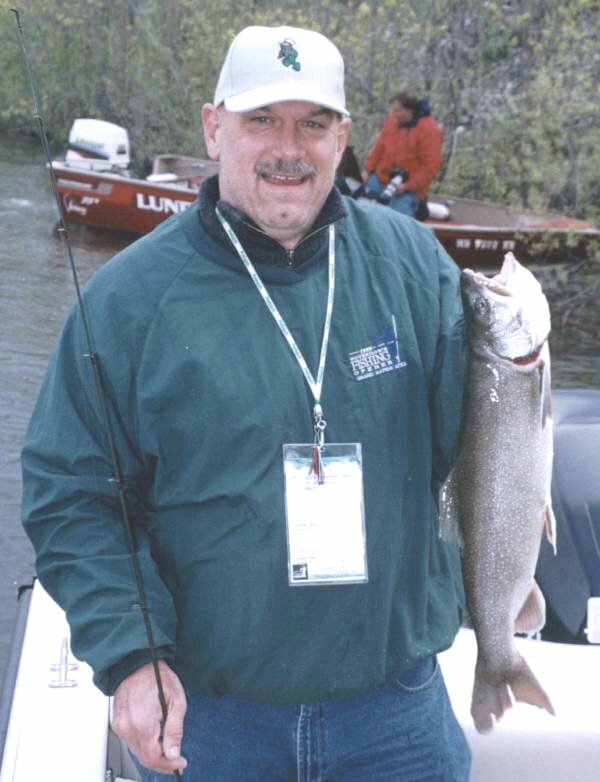 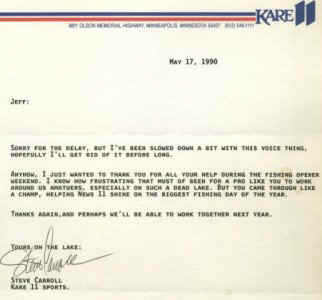 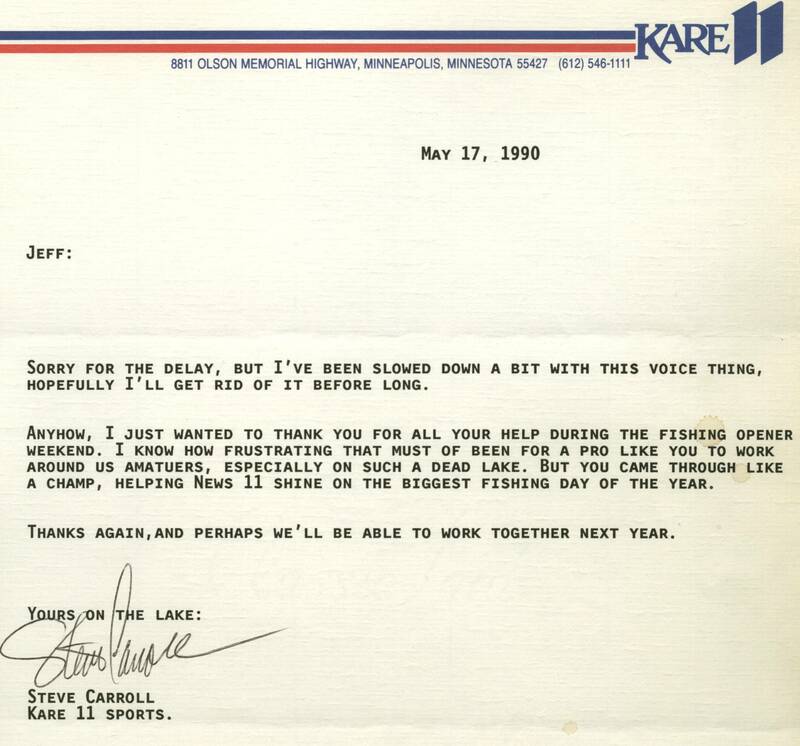 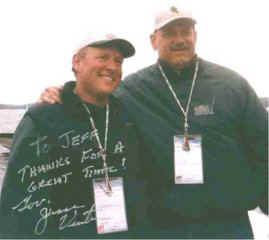 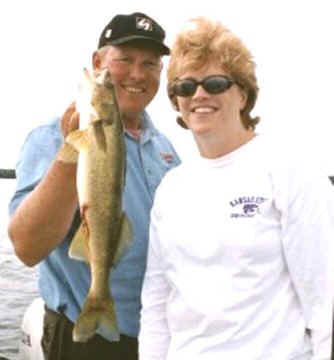 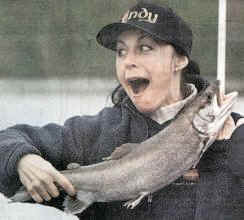 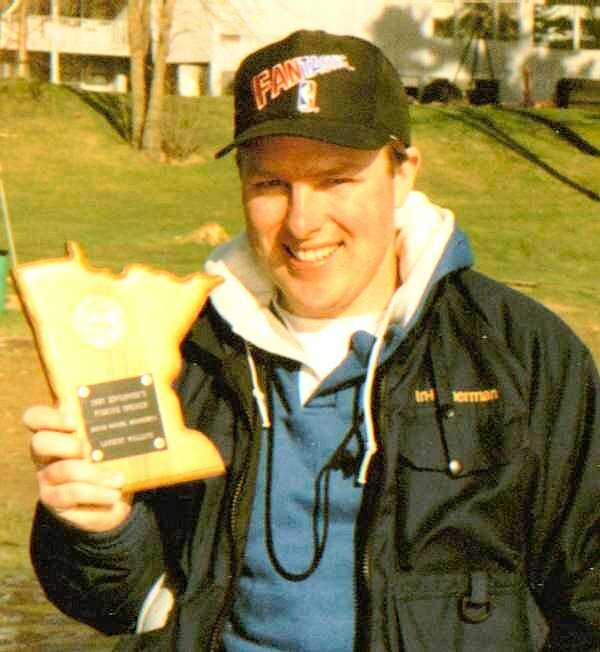 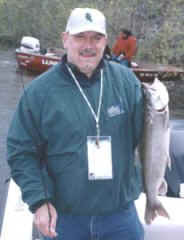 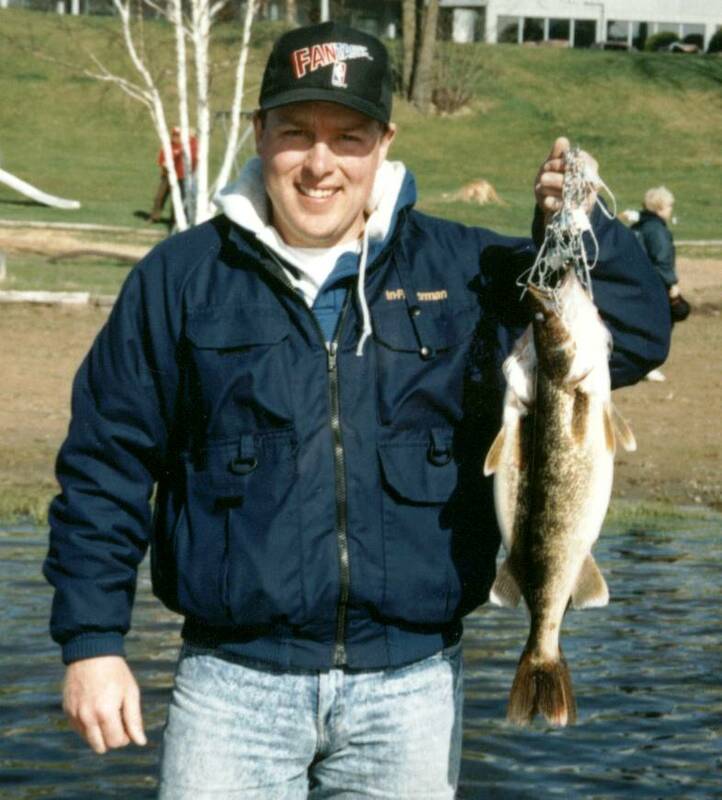 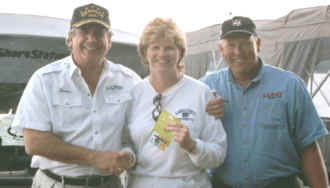 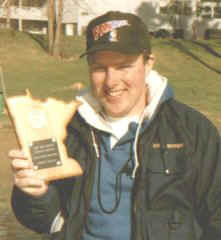 Steve Carroll, KARE 11 Television, Minneapolis shows off his Walleye and his trophy for winning the 1990 Governors Opener Media Fishing Contest.